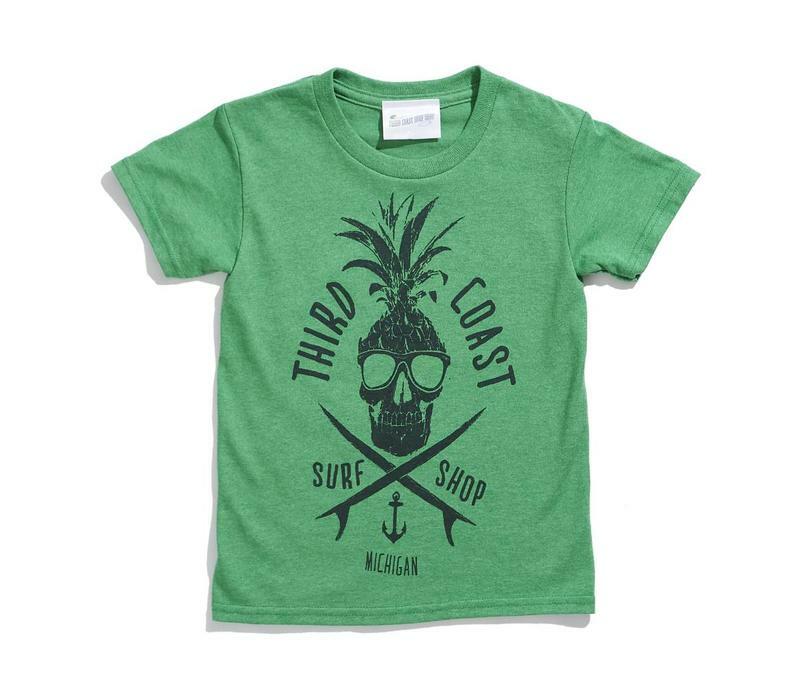 Raise the Jolly Roger and set sail with your crew for new adventures on the Great Lakes with Third Coast Surf Shop’s exclusive Dude Sweet tee. 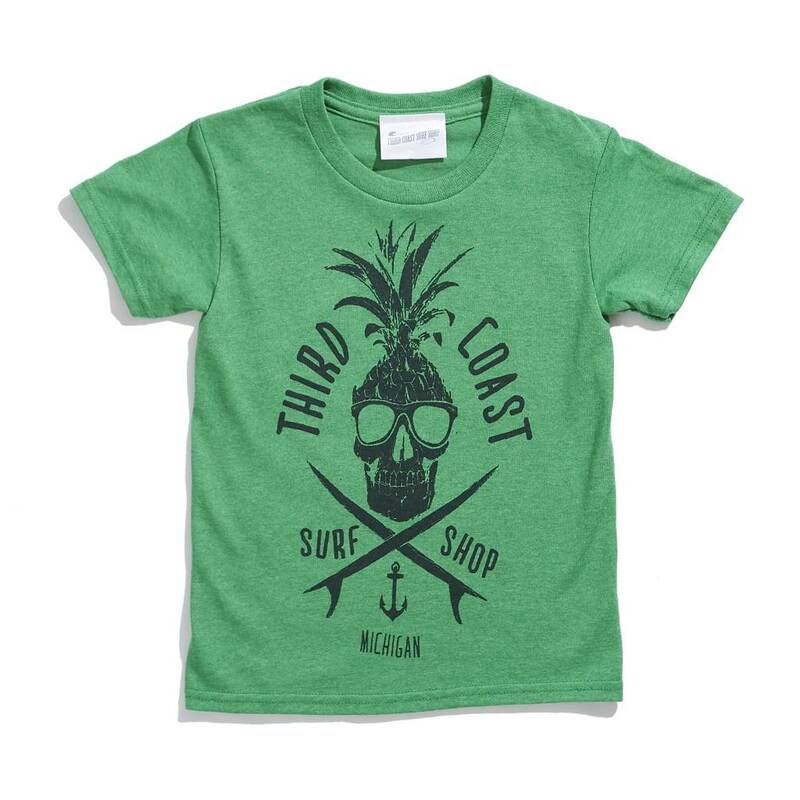 This supersoft, heathered crew features a 50/25/25 poly/cotton/rayon blend with 1x1 baby rib set-in collar. Sizing is true to traditional men’s sizes.